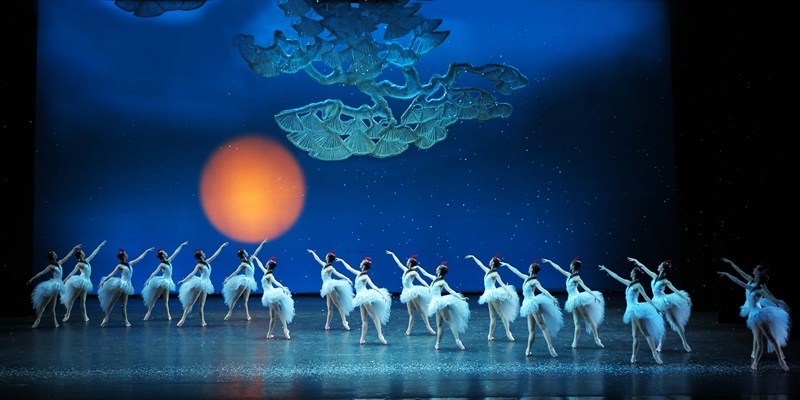 MyChinaChannel is pleased to announce that The National Ballet of China will be celebrating its 60th Anniversary in Singapore and for the first time, its 65 professional ballet performers will be performing their top-class performance – ‘过年 The Nutcracker’, their first show for the year 2019. 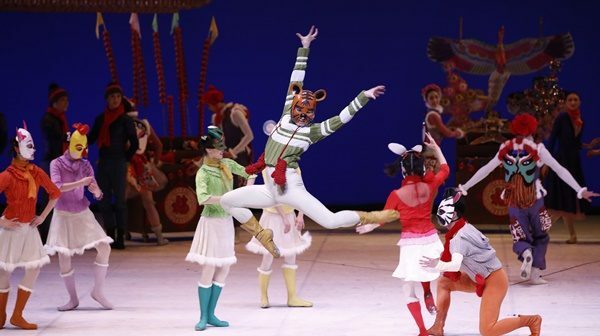 A mesmerizing classical ballet performance by China’s professional performing group, ‘过年The Nutcracker’ has been staged in Europe countries and received rave reviews. The popular classic story of ‘过年The Nutcracker’ has been given an exciting twist as the lead character Yuan Yuan travels to magical adventurous lands in her dreams after receiving the nutcracker from a foreign friend during the Chinese New Year which came alive. Dancing to the famous music of Tchaikovsky. ‘过年The Nutcracker’ also features gorgeous costumes and spectacular sets, showcasing the unique fusion between the East and the West. Presented by Industrial and Commercial Bank of China (ICBC), this is a must-watch world-class ballet performance not only for ballet practitioners, ballet enthusiasts, it is also a great performance for schools, corporates and families to watch as well. ‘过年The Nutcracker’ will be staged for 3 nights on 18, 19 and 20 January 2019 at 8pm at The Esplanade Theatre. 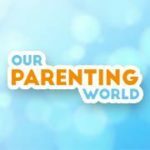 Our Parenting World – OPW Media Team is pleased to interview the talented children cast, the oldest child, Cherelle Shania Tan (Age 11) and the youngest child, Alice Chaise (Age 5) to find out more. 1) Please share with us more about your background and what made you decide to join The National Ballet of China and performed for ‘过年 The Nutcracker’? 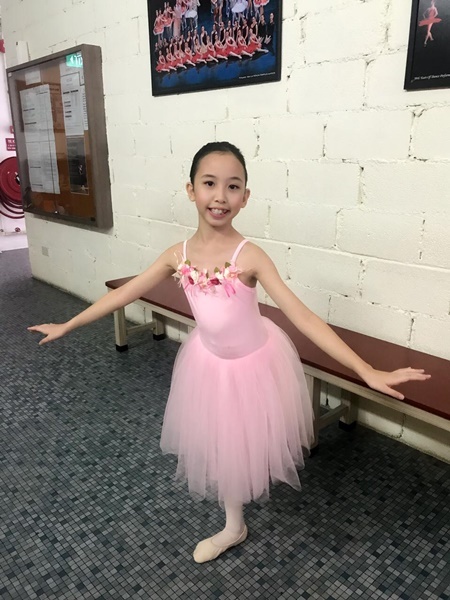 I am a student of Singapore Ballet Academy (SBA). I started ballet at the age of 3+ and love it very much since then. I love performing on stage since young and has no stage fright. I came to know about The National Ballet of China & “过年” through SBA. So I went for the audition and was so happy to be selected. 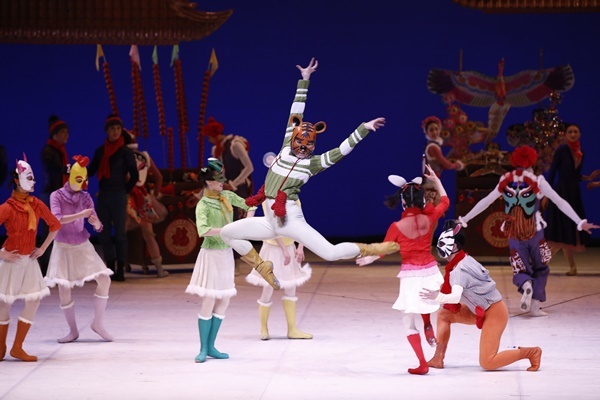 2) What’s your role in ‘过年 The Nutcracker’? I was chosen to be the red Ang bao/fire cracker (I am not sure what it is) but the teacher commented I am alittle too “tall” for the costume although I am very good. So most likely I will be the gold coin. 3) Lastly, what would you like to say to the audience who will be coming to watch the show and what can they look out for? I am sure this Chinese version of “过年” is going to be an interesting and outstanding show. We are looking forward to it. I am very excited to perform with the top ballet dancers from The National Ballet of China. 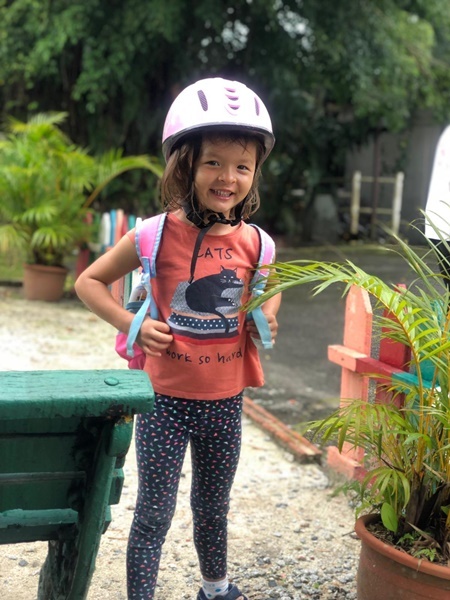 My name is Alice, 可欣。I’m 5 years old. my father is French and my mother is chinese. I want to participate this performance because I love dance (Bollywood dance) and performing! Enjoy the show! See you there! Thank you Cherelle Shania Tan and Alice Chaise for taking our interview! ‘过年The Nutcracker’ will set you dancing with great joy! A memorable performance to watch. Be sure to immerse in this magical performance!